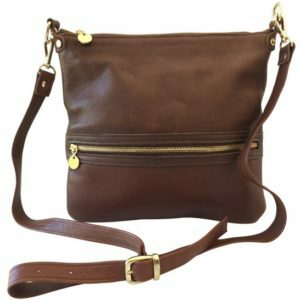 The JOURNEY Double Crossbody is a wonderful alternative to our signature Classic Crossbody Bag if you are looking for a bit more space. 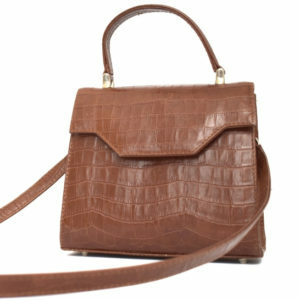 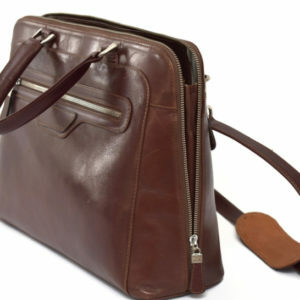 This style comprises of two leather pouches that join to make one compact yet spacious handbag. 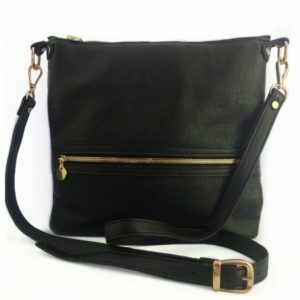 Featuring a long adjustable sling, this bag can either be worn across the body for a practical and highly functional look, or over the shoulder should you prefer. 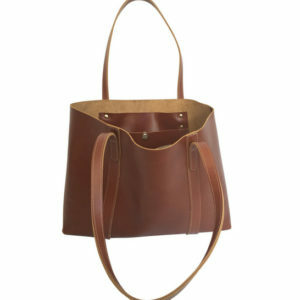 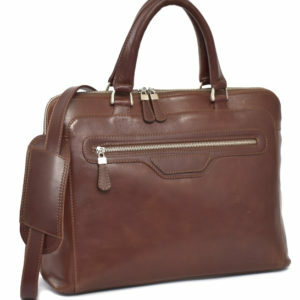 One sturdy metal zip runs along the top of this bag and allows the wearer access to both compartments. 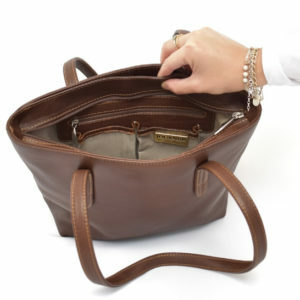 The one side features an internal pocket while the other is a plain open space, giving you the choice of what you want to keep, where you want to keep it. 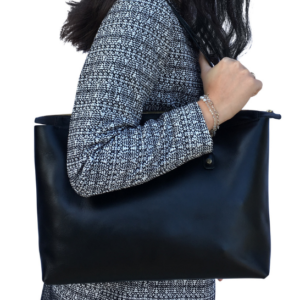 The front of the bag has a sleek zipped pocket that lets you keep the essentials that you want to get to easily throughout the day without the fuss of opening your whole bag. 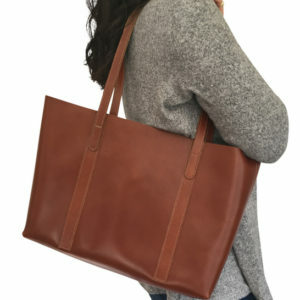 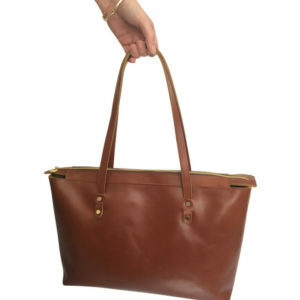 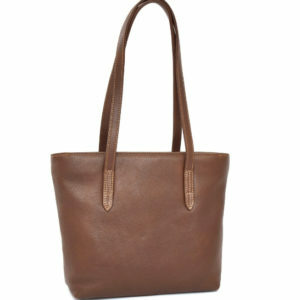 Our soft and buttery leather is really celebrated in this bag and makes using it a treat. 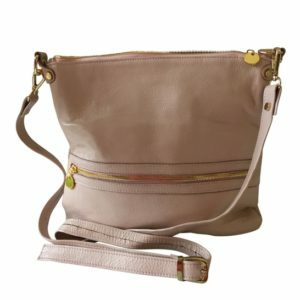 It comes fully lined with our cotton twill lining *colour may vary from bag to bag* and features a silver metal zip and nickel slider. 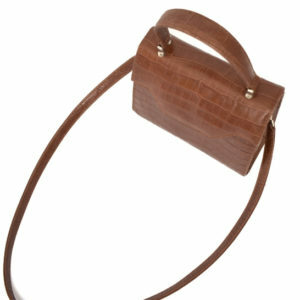 The sling is attached to the bag with two sleek snaphooks which make the bag a little more plush to look at and use. 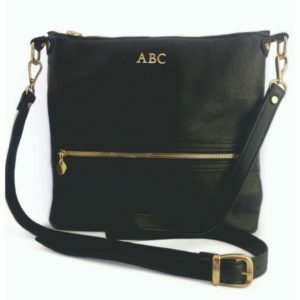 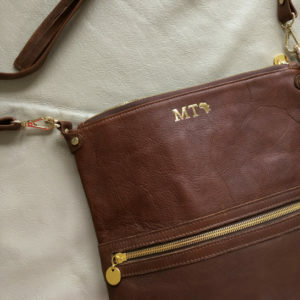 This bag can be personalised in the centre along the top with your personal monogram using up to four initials/symbols. 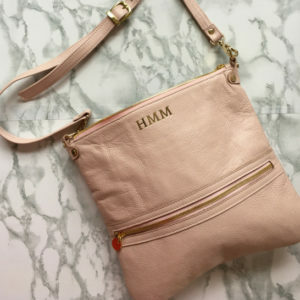 This little addition makes your bag that much more precious. 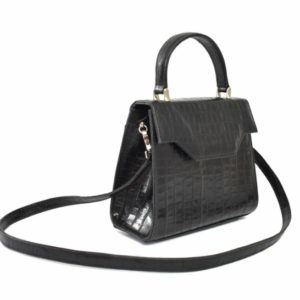 It simply is one of a kind. 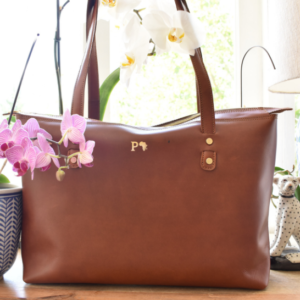 We know that you will love it as much as we do. 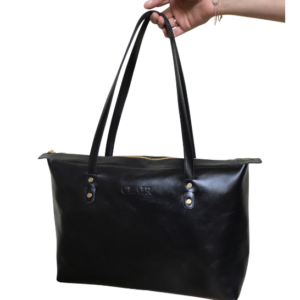 Features a beautiful front zipped pocket for easy, stylish and practical use. 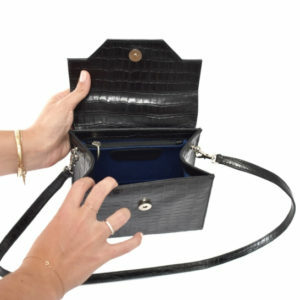 Luxurious cotton lining is used within, with zipped inner pocket and phone pouch.